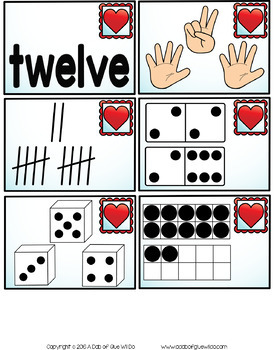 Make learning fun with these themed Number Match-Ups. 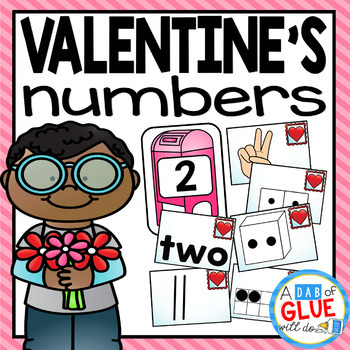 Your elementary age students will love this fun Valentine's Day themed math center! 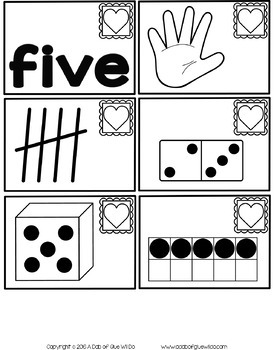 Perfect for math stations or small review groups. Use in your Preschool, Kindergarten, and First Grade classrooms. Black and white options available to save your color ink. Just want Numbers? Click here to purchase. 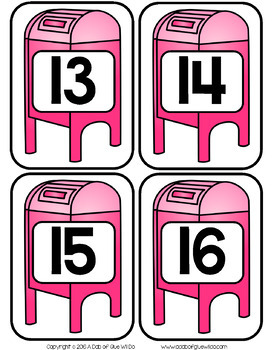 51 pages of centers (in color AND black and white), covering numbers one through twenty.